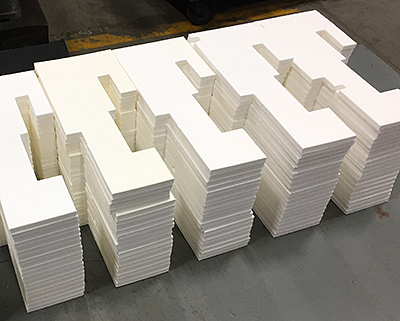 Through our ever growing list of manufacturing capabilities, we have developed a whole department dedicated solely to fabricating custom parts for our customers. 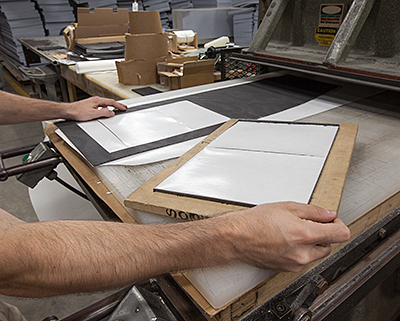 Many types of materials and drawings can be custom made in-house. 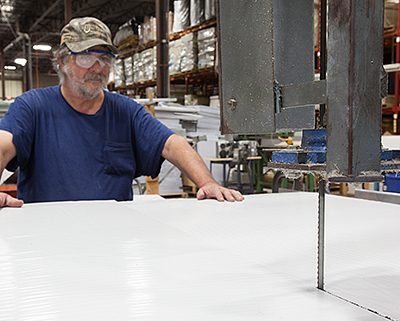 We specialize in foams and fiberglass, but are capable of fabricating many other types of materials. Send us your drawing. We are always ready to be put to the challenge.